In 2018, Recognition celebrated its 10th anniversary of trading. It’s been an exciting journey so far, a roller-coaster of ups and downs, but that’s business! Our resilience and adaptability have proven to be the key to our success and our ethos remains the same, we’re here to help and long may this continue. To celebrate this milestone, we thought you might like to see 10 of our stand out projects from the past 10 years. 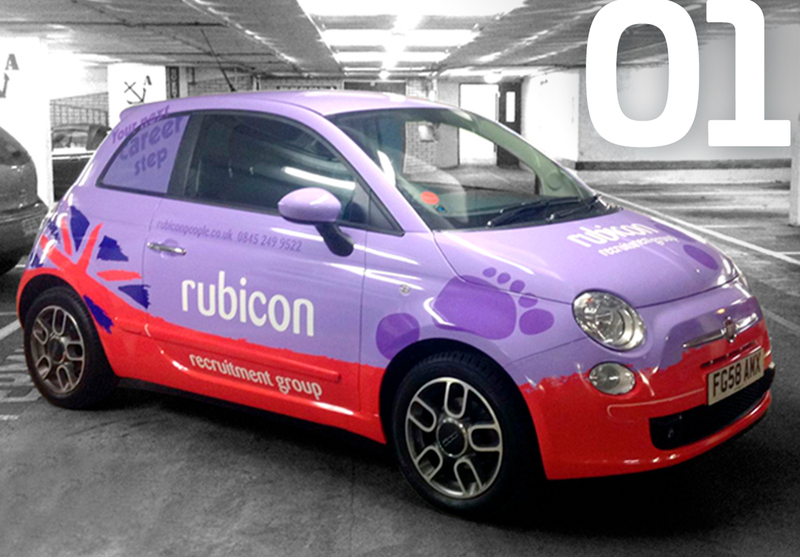 In one of our first projects, Rubicon gave us the taste for pushing design and branding forwards. Over 10 years down the line our branding is still looking as fresh as ever! 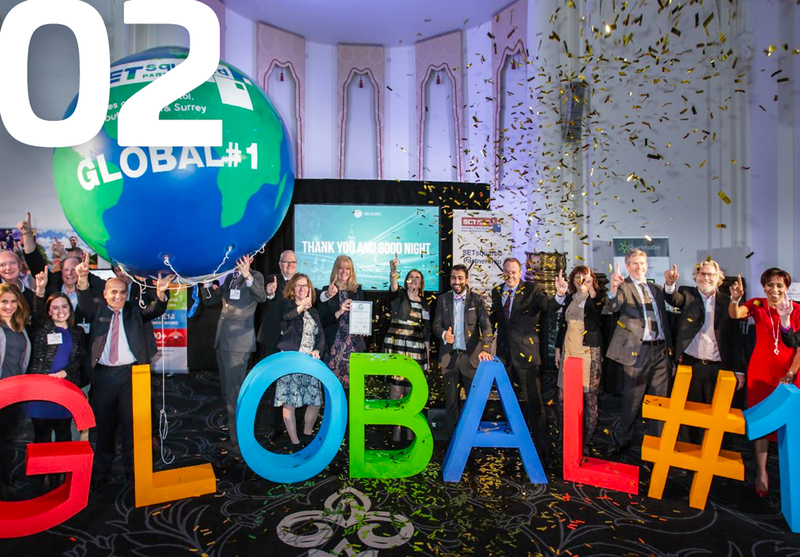 We were proud to lead the on and offline communications for our client SETsquared when they were announced as Global no. 1 university incubator in Canada. 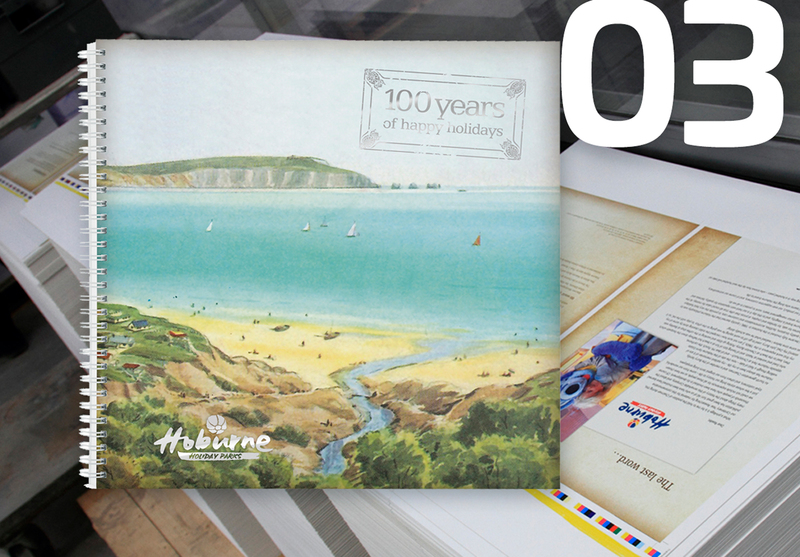 It was great to work with Hoburne on this coffee table book project that charted the 100-year history of Hoburne along with the rich history of holidaying in the UK. 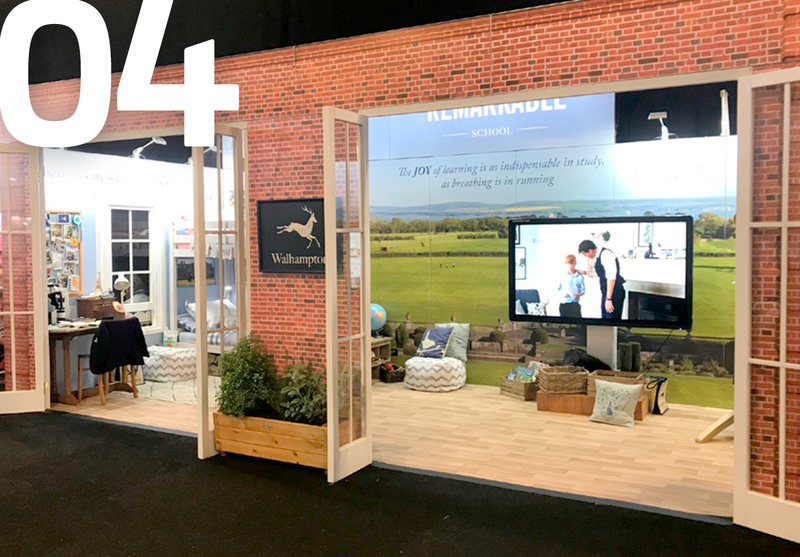 Lymington based private school Walhampton tasked us with creating the artwork for their stand that took pride of place at the London School Show. 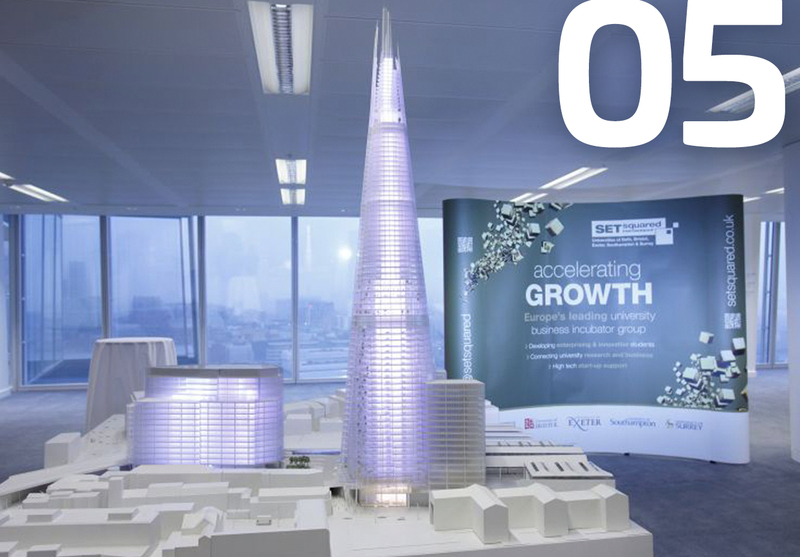 The team proved they had a head for heights in 2014, when we organised, promoted and designed the literature and branding for a SETsquared event on 22nd floor of The Shard. 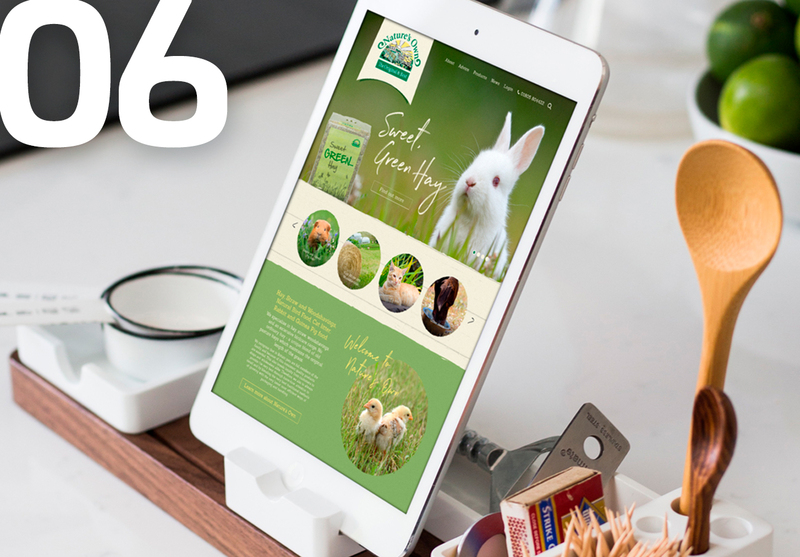 Naturesownpets.co.uk commissioned us to create a refreshed site, one which would help turn social interest into sales. The result was a hit for both our client and their customers. 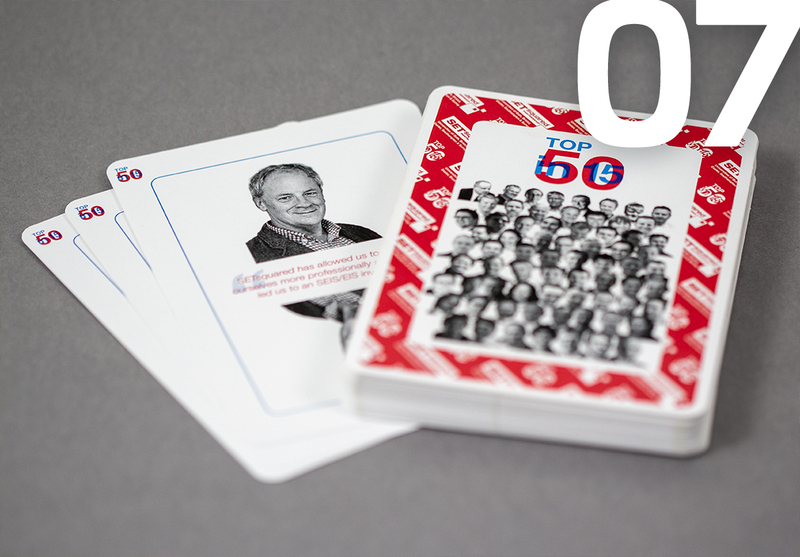 This creative campaign celebrated the top 50 entrepreneurs that our client SETsquared had supported over the past 15 years and was distributed at an event held in the House of Commons. The New Forest National Park Inclusive Cycling Scheme. 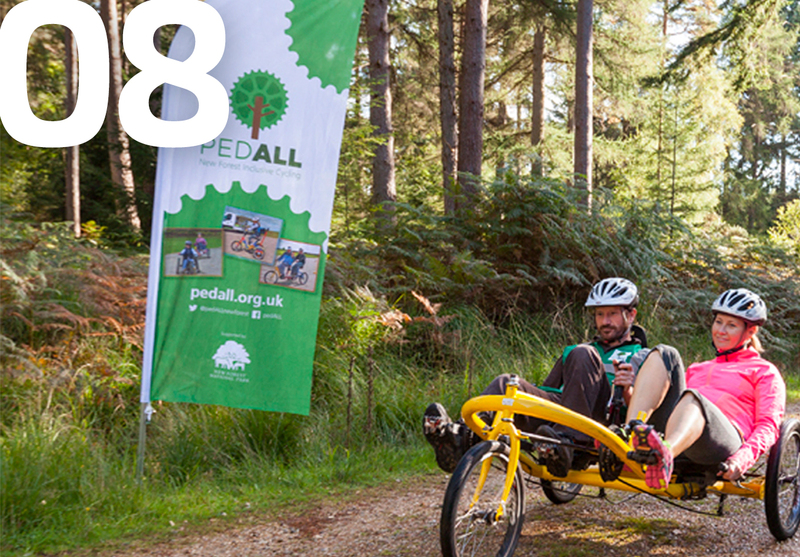 Nope, let’s call it… PEDALL! We enjoyed the challenge of creating a catchier brand and style for this initiative. This project was a challenge, mainly for the fact that we couldn’t put the finished article down!! These cards just keep turning and turning, check it out for yourself. 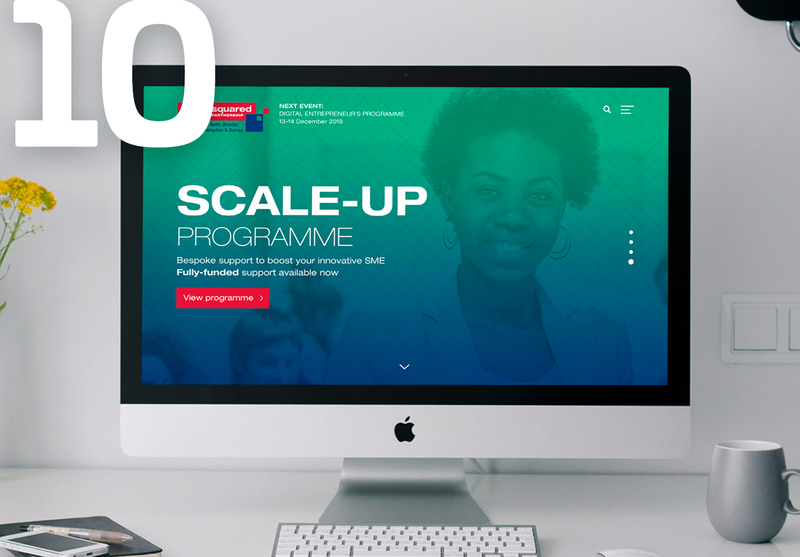 SETsquared.co.uk is our latest website launch which we’ve been crafting for the past couple of months. 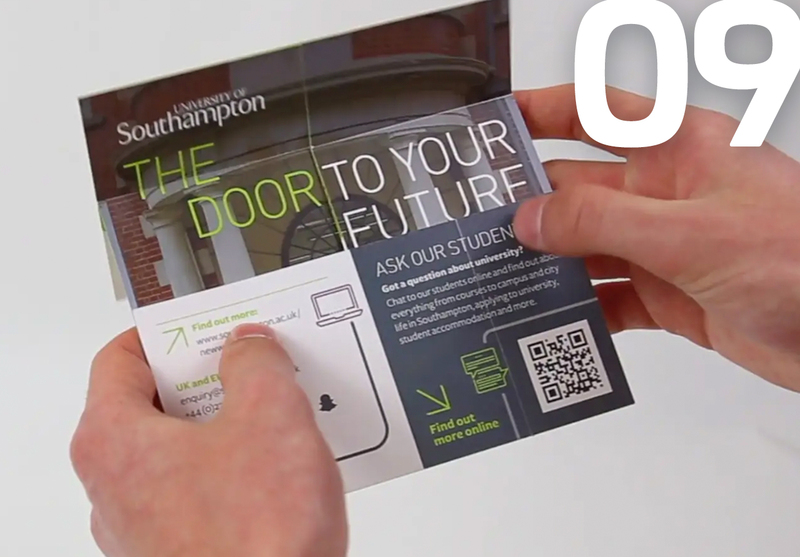 We’re chuffed with the end result and have already received great feedback!